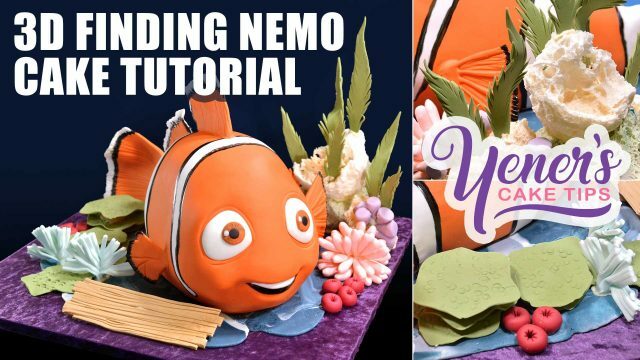 Learn how to make a 3D Nemo Cake. 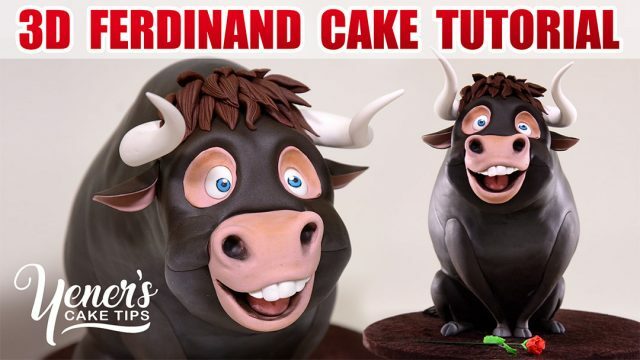 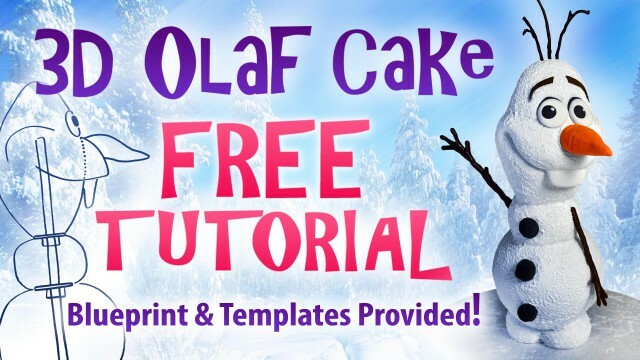 In this free video tutorial, you will learn how to make a 3D Olaf cake! 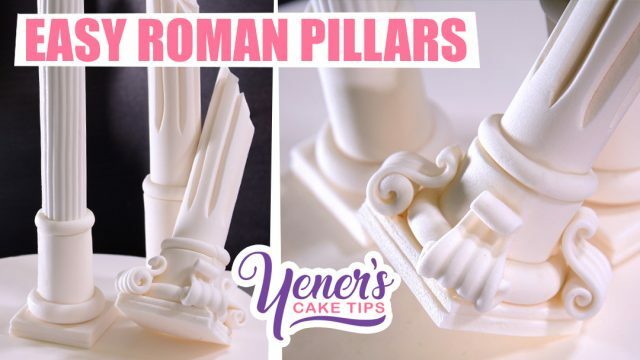 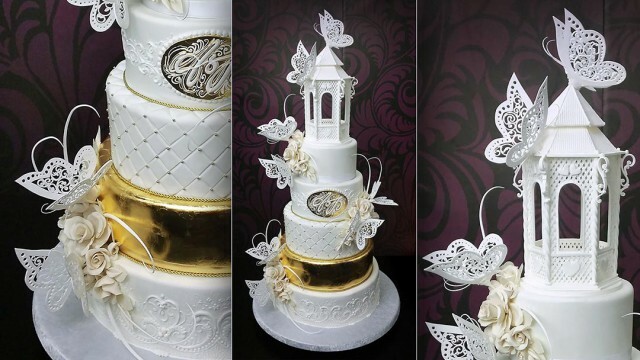 Join Serdar as he takes you behind the scenes and shows you the steps to assemble and decorate a real 5 tier wedding cake called Butterfly Paradise. 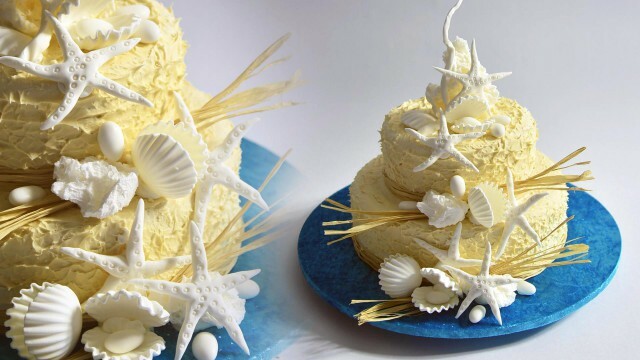 This Beach Cake tutorial will show you how to decorate a 2 tier cake in a beach theme. 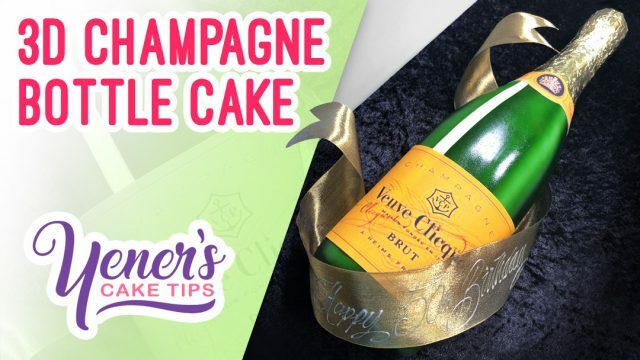 This cake could be made as a simple wedding cake or birthday cake. 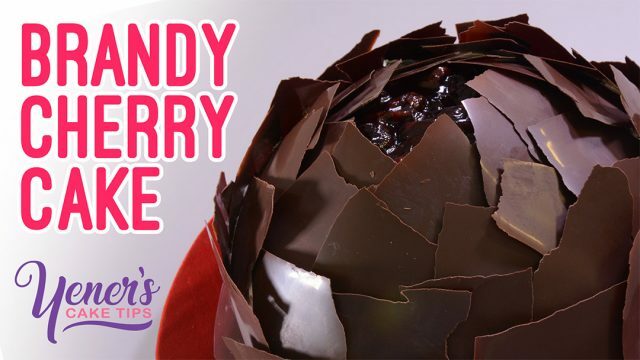 Learn how to make a cake with one of my favourite combinations...cherry and chocolate! 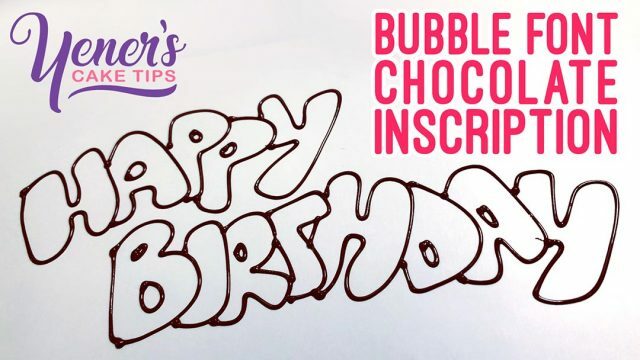 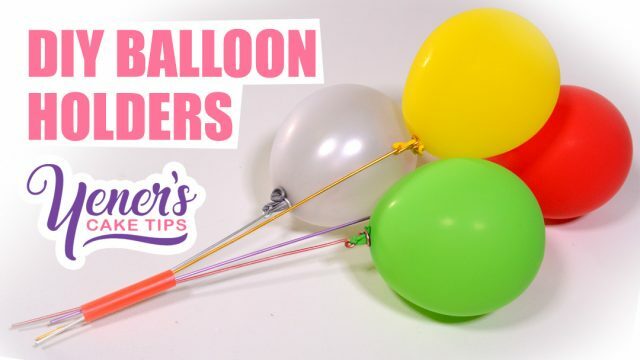 Learn a bubble style font to write on cakes with chocolate. 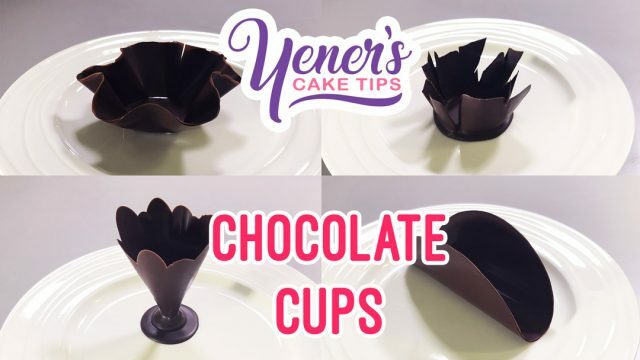 Learn some simple ideas to create chocolate decorations that can be used in many different ways! 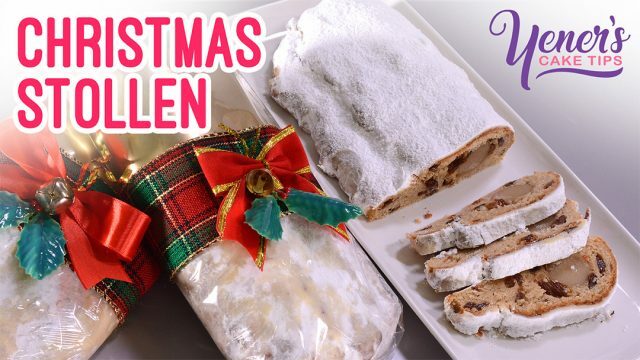 Learn how to make the traditional German fruit bread called Stollen. 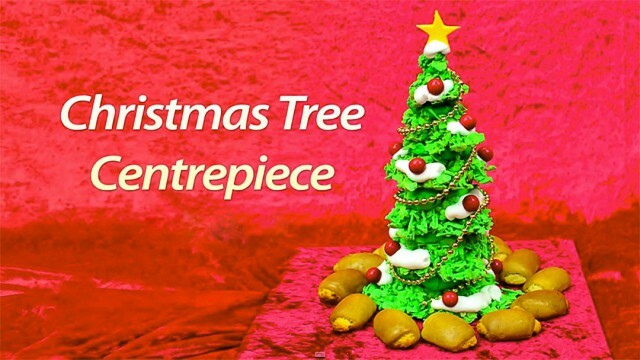 Serdar Yener shows how to decorate a Christmas tree centrepiece. 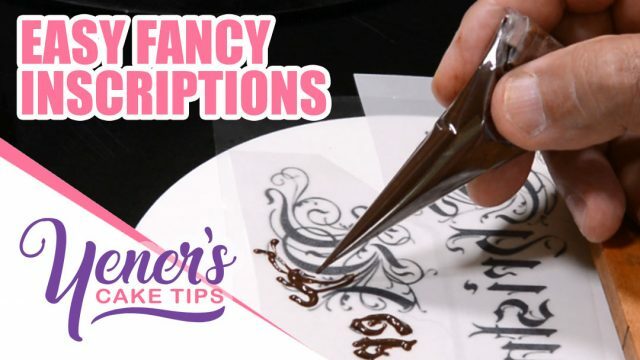 Learn how to pipe freehand cursive inscriptions using chocolate. 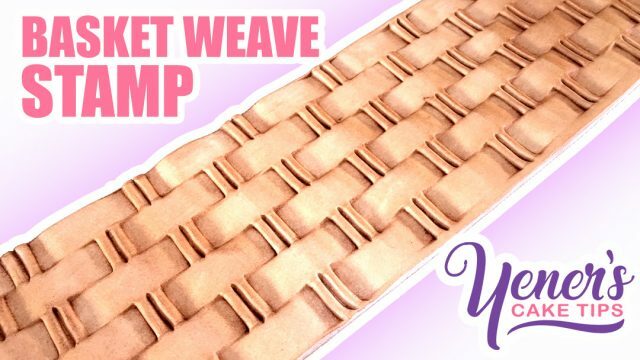 Learn how to make your own stamp to create a basket weave texture. 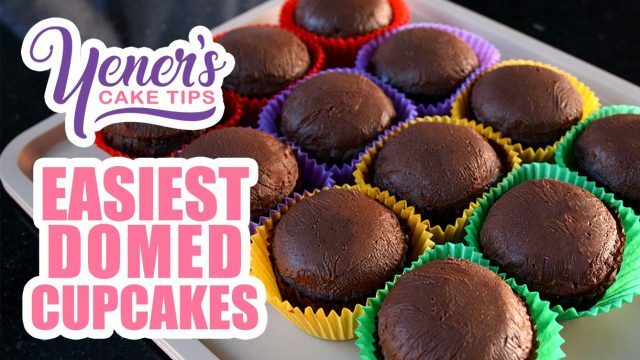 Learn how to prepare hundreds of domed cupcakes for decorating, in minutes! 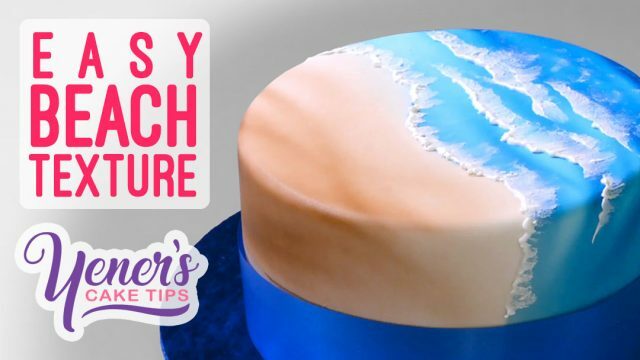 Learn an easy way to create a beach texture on a cake's surface. 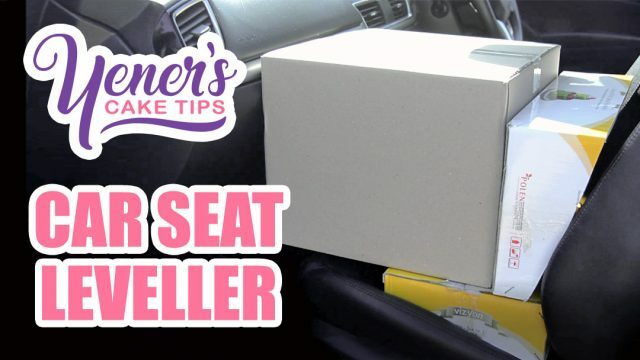 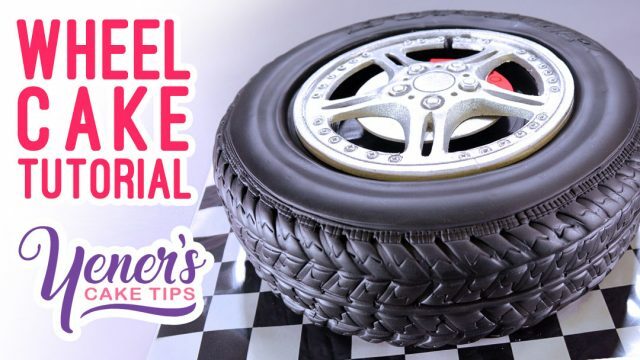 Learn a quick and easy way to keep your cakes level in a car for safe transport. 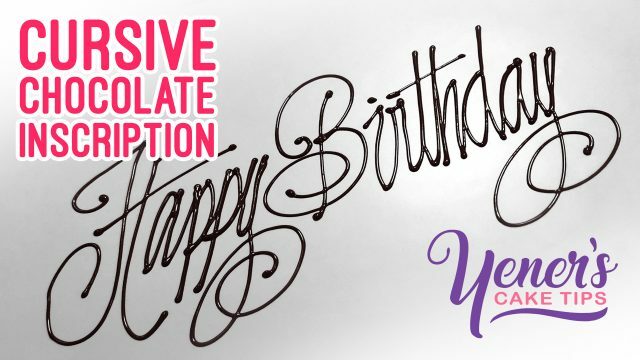 Learn an easy way to write any inscription, in any style, with no fear! 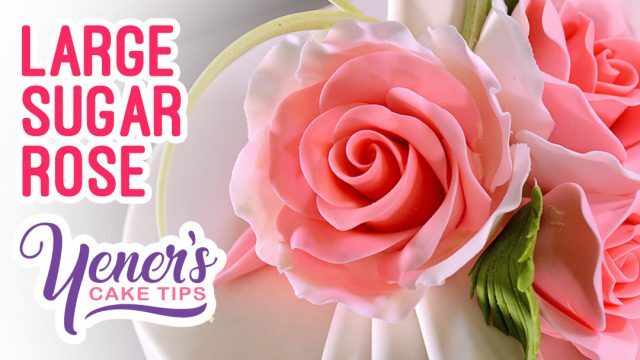 Learn how to easily make a large sugar rose. 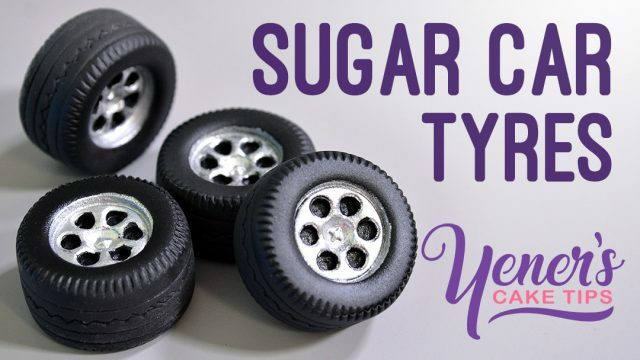 Learn how to make sugar car tyres to use with car cakes. 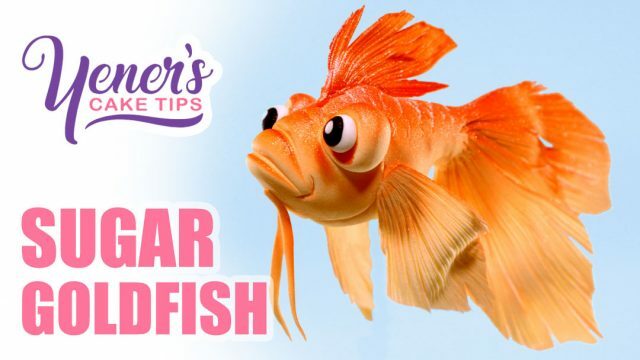 Learn how to make a sugar gold fish. 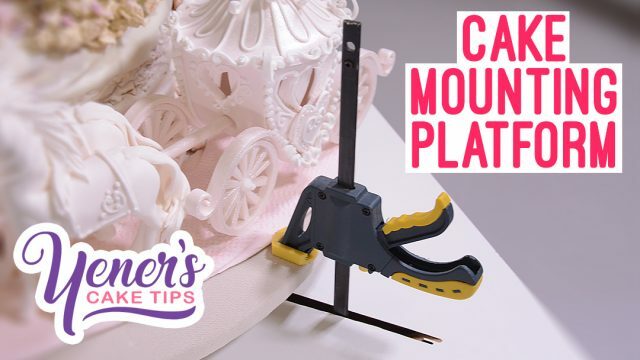 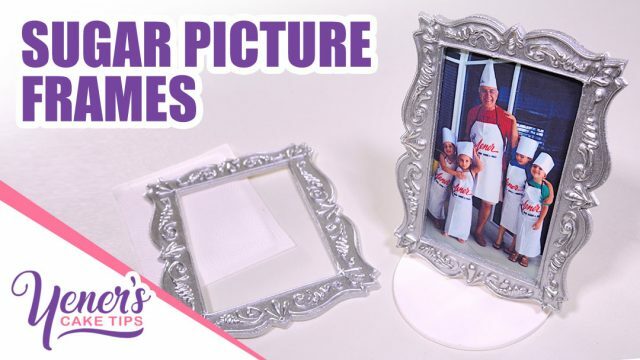 Learn how to make picture frame cake toppers.